There will be a Remembrance Day Mass this coming November. 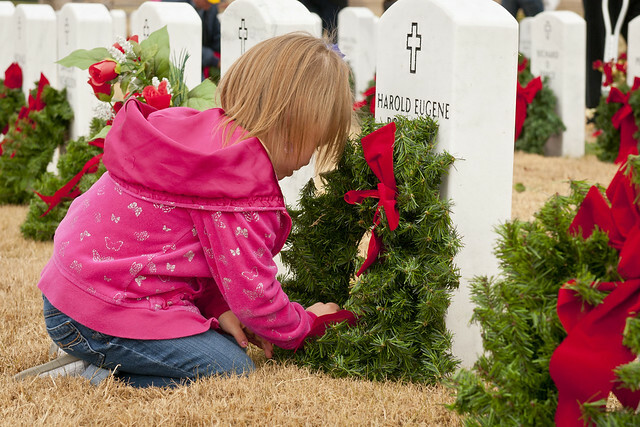 Join us as we remember our Veterans, who gave their lives so that we may have a better life. Mass will begin on Sunday, Nov. 11, at 10 a.m. at Gardens of Gethsemani in Surrey. Directly following Mass, we will process to the Cenotaph, led by our bagpiper and the Knights of Columbus Honour Guard. There will be laying of wreaths and a moment of silence. Everyone is welcome.